Thinking of updating your kitchen? For a quick and inexpensive kitchen makeover you can change just your kitchen benchtops and your kitchen will look brand new again! 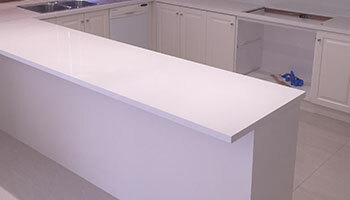 Here at Just Benchtops we offer a range of benchtop options to suit your style and budget. Our custom made kitchen benchtops are made to the highest standards and are expertly installed. 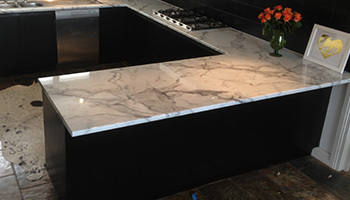 We have a wide range of engineered stone kitchen benchtop design options available. Laminate benchtops provide an affordable way to breathe new life into your kitchen. 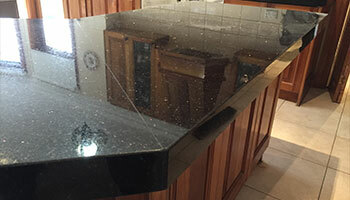 Granite benchtops are undoubtedly one of the most popular choices of stone in kitchen benchtops. Is your kitchen too dark? Replace your dark benchtops with a lighter finish and watch it bring your kitchen back to life!